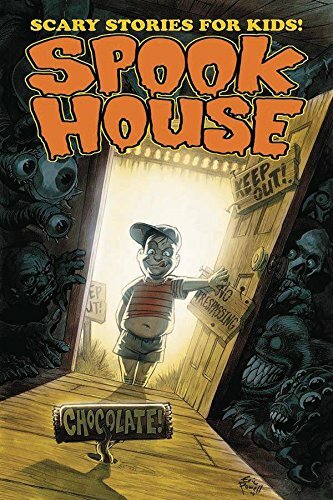 Eric Powell (Goon) presents his first issue of Spookhouse, Scary Comics for Kids! Gather around the campfire, kids (and beware the hook on the rearview mirror! 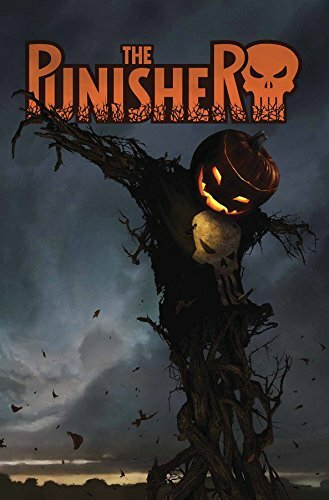 ...Frank Castle is out hunting a different kind of monster on Halloween night in Punisher Annual #1 from co-creator Gerry Conway! 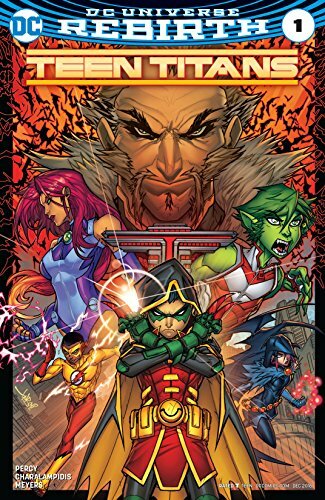 ... Our new friend Benjamin Percy (Green Arrow/Detective Comics) forces together a new Teen Titans #1 team with the not-so-friendly Robin Damian Wayne at the helm! ...Picks this week from LeaguePodcast.com.